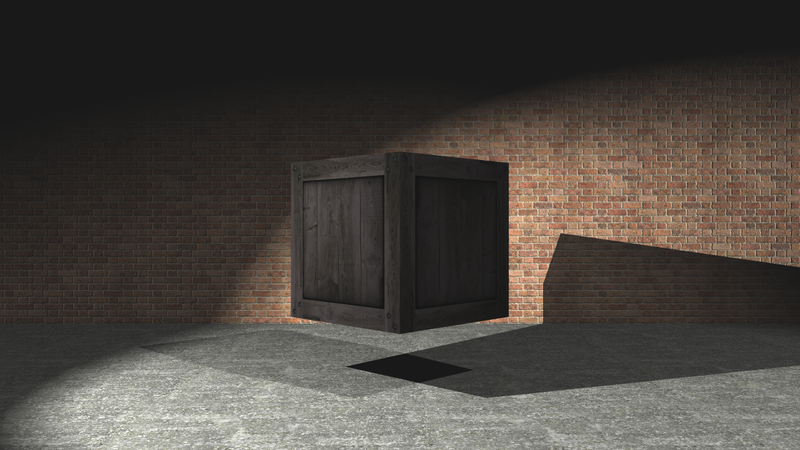 Texture mapping, AA, area light, glossy reflection/refraction, depth of field. 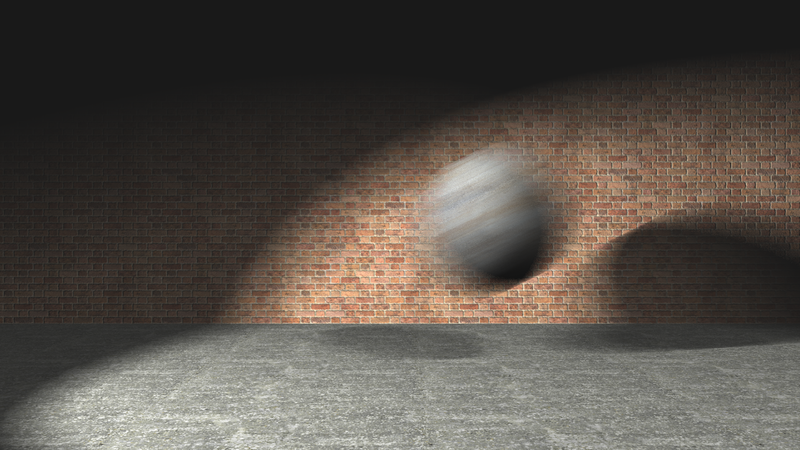 Render time < 3 minutes at 1920x1080. 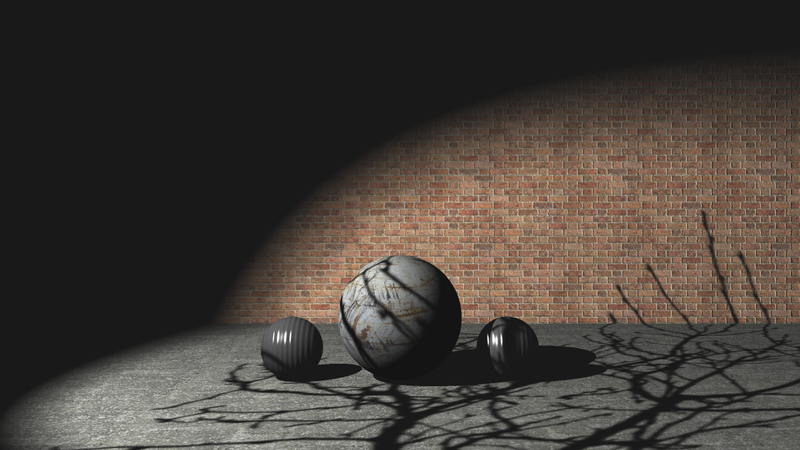 For the spring 2013 VIZA 656: Image Synthesis course we studied how to generate an image of a 3D scene through ray tracing. 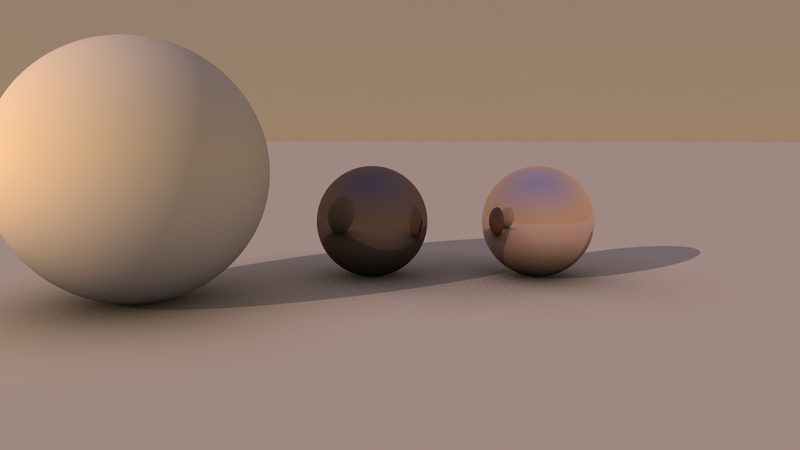 I developed my ray tracer in C++ and created XML scene descriptions which I parsed with the Qt XML library. 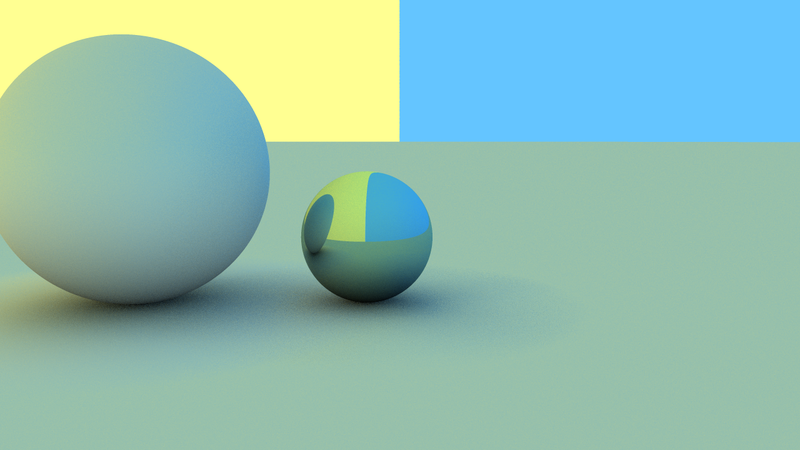 Over the course of the semester I had to add more and more functionality to my ray tracer which necessitated continuous refactoring of my program. 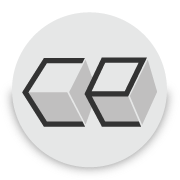 Below are some more examples of its capabilities. 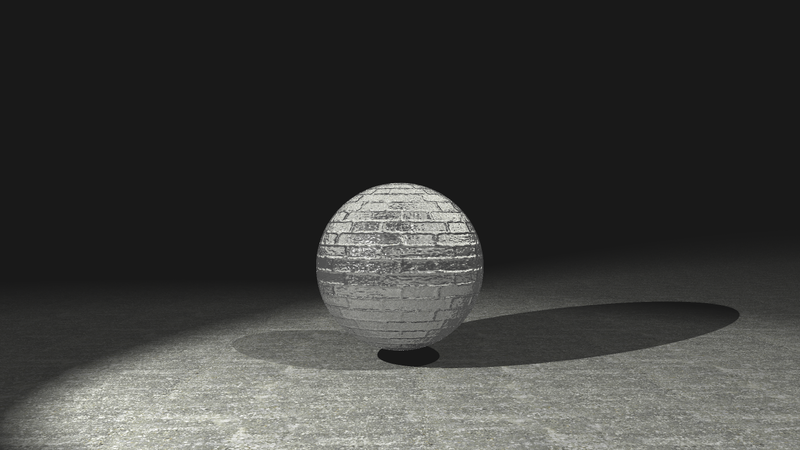 Various textures, including a light texture. 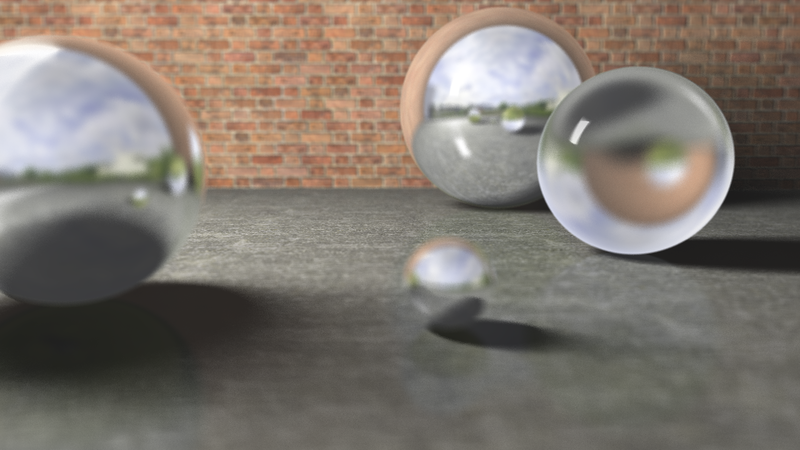 Refraction and reflection and bump map. Color bleeding with a simple sky texture.